Internal and External Commercial Environments. 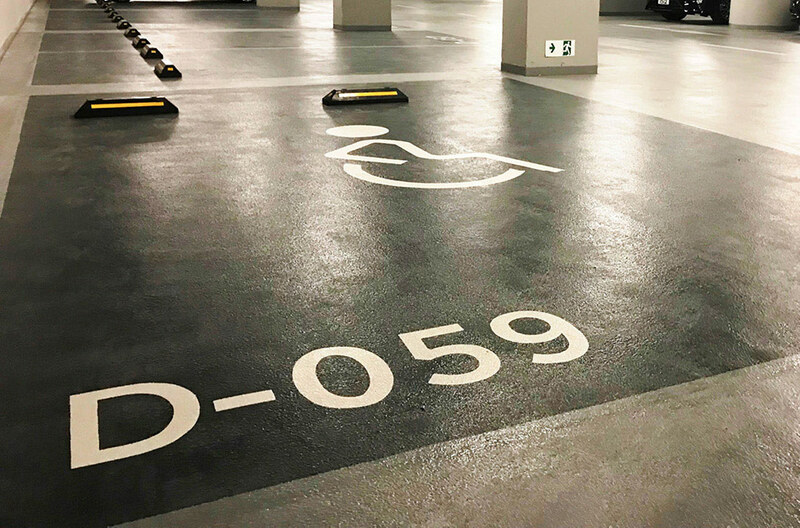 Flowcrete Asia offers a variety of joint-free decorative floor coatings to create colourful, vibrant and aesthetic surfaces that will surely be a talking point in a wide-range of commercial venues and environments. The award-winning Isocrete K-Screed range from Flowcrete is best known across the construction industry for its ability to deliver quality floor screeds by combining high strength with rapid installation and excellent moisture control. 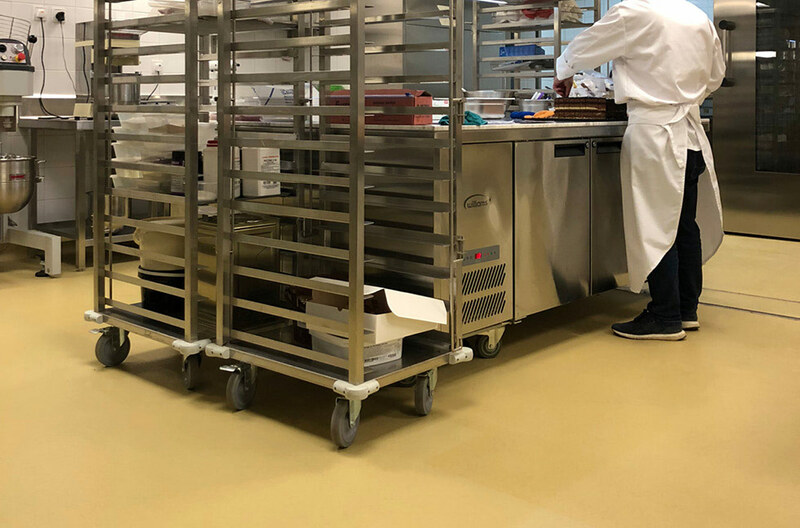 Flowcrete Asia provides an antistatic flooring product range that has been proven to help prevent harmful electrical charge that builds up from destroying sensitive components, by dissipating the charge safely to ground. 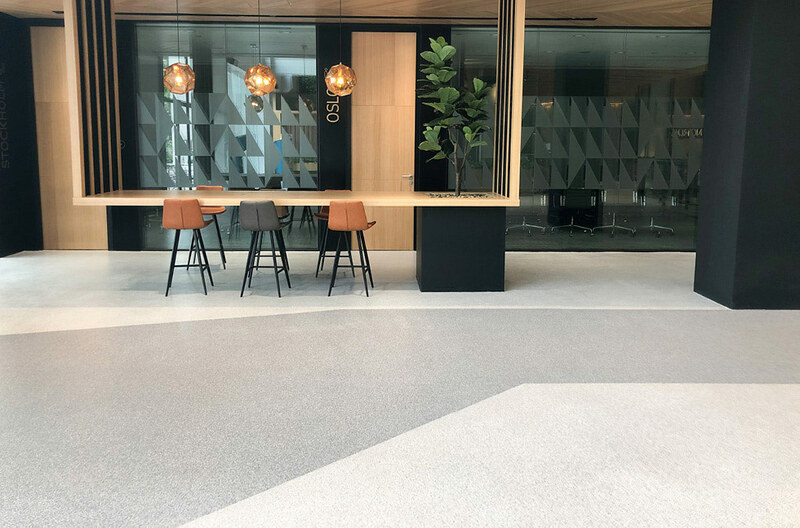 Make a style statement in your commercial or retail premises with the new Expressions resin flooring range from Flowcrete Asia. The leading manufacturer of high quality industrial & commercial flooring, car park coating and construction chemical products across the Asia-Pacific region. As well as supplying products to locations throughout Asia, Flowcrete Asia has support for flooring projects in China, Hong Kong, Malaysia, Indonesia, Thailand, The Philippines, Singapore, Vietnam, Bangladesh and Pakistan. 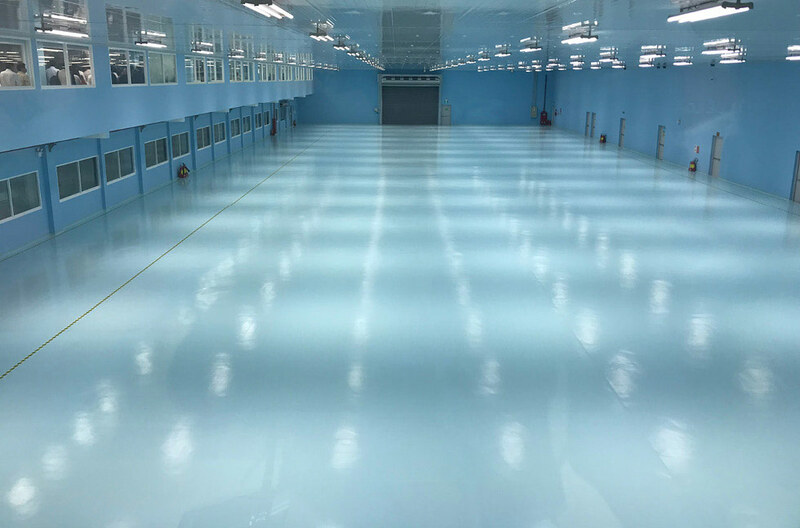 With multiple commercial and manufacturing centres for our specialist flooring operations across the region, Flowcrete Asia is well placed to supply world-class seamless flooring solutions; from innovative industrial and commercial resin flooring through to self-leveling floor screeds and car park traffic coating systems. Our extensive portfolio of specialist performance flooring will innovatively transform any environment. Flowcrete Asia's ambitious and dedicated team is inspired by excellence in people, products and services. 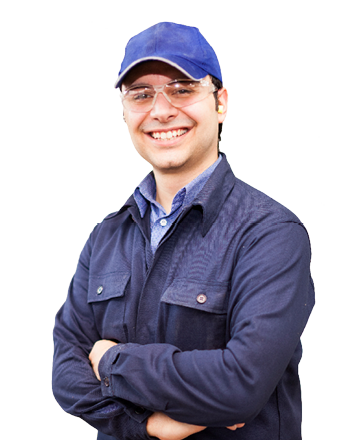 Our local technical team takes great pride in the development of fresh innovative products; all of which are designed to be eco-friendly and with the unique environmental conditions of Asia in mind. 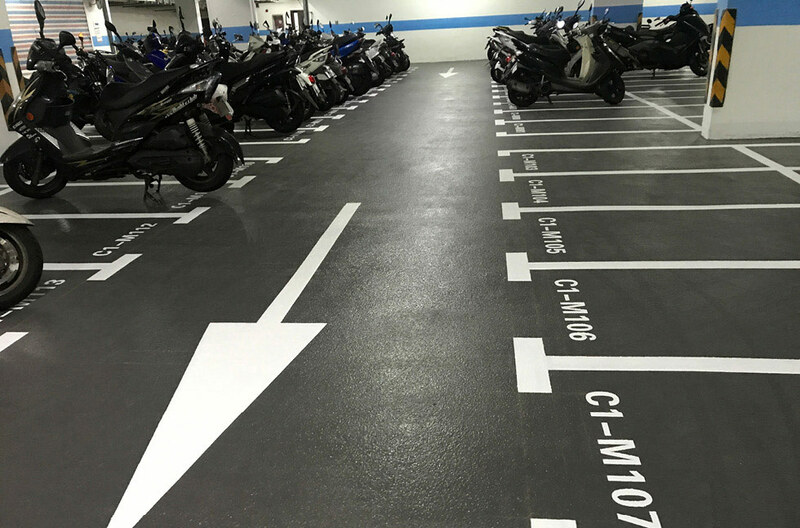 Flowcrete Asia's extensive portfolio of products offer a wide range of benefits to the our customers including long product life cycles, enhanced aesthetics and superior resistance to traffic and chemical exposure. 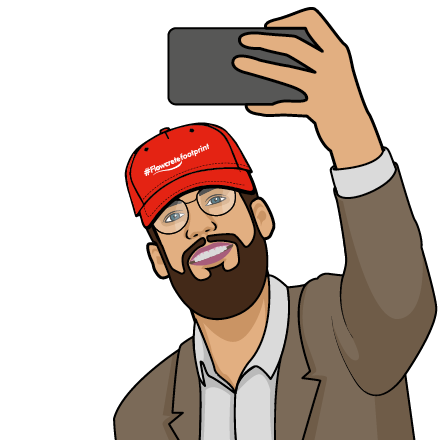 If you have a flooring need, look no further. Flowcrete Asia has the solution that is right for you! 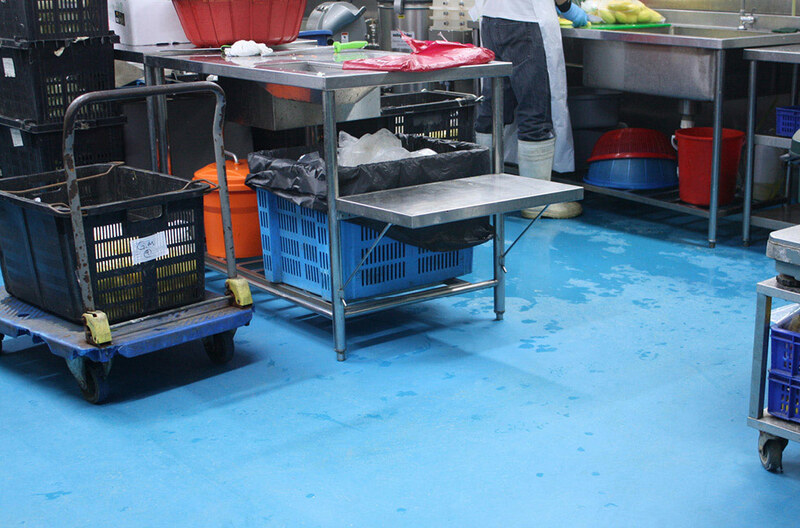 Click through to learn more about Flowcrete Asia's high-quality flooring products.